Calling all Orange County and neighboring high school juniors and seniors who are interested in touring the premier Historical Black College and University (HBCU), Florida A& M University. 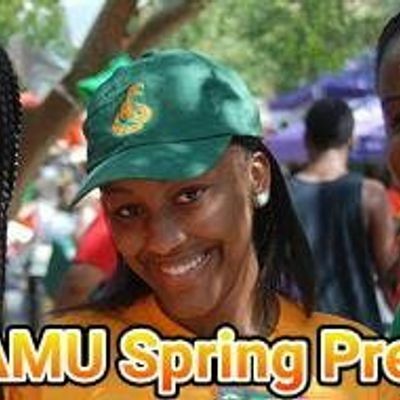 Sponsored by the Greater Orlando Chapter of FAMU NAA, high school juniors and seniors will travel for a day to tour and interact with FAMU faculty, staff, students and alumni at the annual Spring Preview Day 2019. On the highest of seven hills in Tallahassee, Florida- student participants will be given the opportunity to explore the campus, academic programs, student organizations and resident life. Student participants will also meet with admissions, financial aid advisors, and the housing department to answer questions. This is a day trip only. Students will be accompanied by Greater Orlando Chapter of FAMU NAA chaperones. The cost of this trip includes snacks and lunch. Students must provide their own spending allowance in order to purchase food/snacks on their own during two of the bus stops. Seats are reserved on a first come first serve basis. Seats will fill up fast. 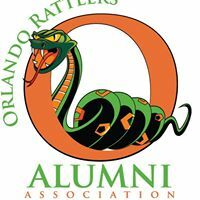 The Orlando Chapter of Famu National Alumni Association, Inc.